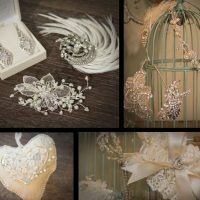 Helena Fortley is a bridal boutique dedicated to helping brides find the perfect wedding ensemble from tiara to toes. 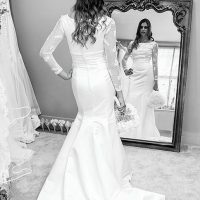 Choose from a wide range of dresses from respected designers including – Allure, Calla Blanche, Madison James, Enzoani, Stella York, Paloma Blanca, Willowby, Wtoo, Eliza Jane Howell, Martina liana, Lou Lou and Mikaella Bridal. For the savvy bargain hunters there are usually a selection of sample sale dresses which can also be viewed on the web site. 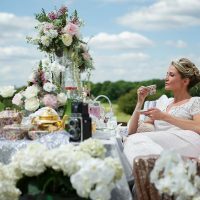 With a friendly and welcoming environment, the supportive staff offers a comprehensive consultancy experience to help you find the perfect dress to suit your vision, venue, body shape and budget. They know how important it is to find the ‘The one’ that reflects your personality and figure, and aim to make this memorable experience relaxed and stress free. To book an appointment please call 01883 335811 or use the interactive online enquiry form on their web site.